In Santa Cruz, everyone should own a bike. Whether you are using it to get to school, to go surfing, for exercise, or event biking competitively. Not only is it adding to a healthy lifestyle, but it will also save you money on gas! 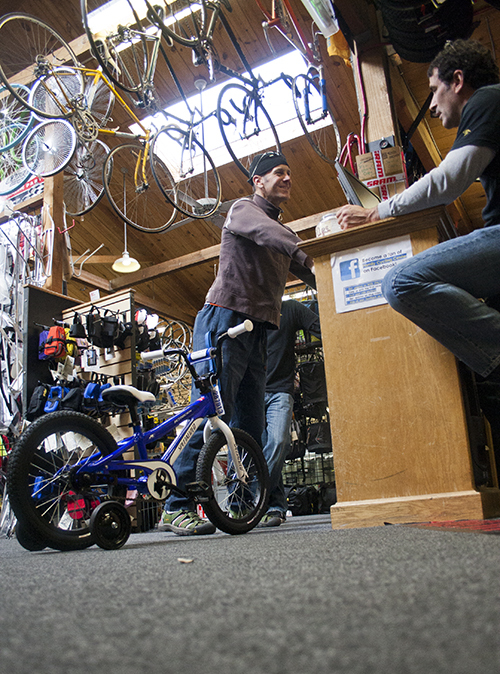 If you live on the East Side of Santa Cruz and have ever bought a new bike needed bike parts, repairs/maintenance to one of your bikes you probably took it to Family Cycling Center. 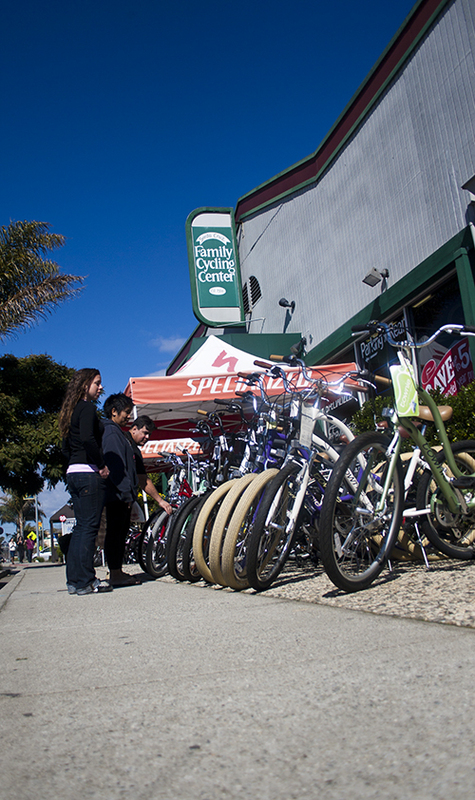 This bike shop is located on the beach side of 41st Ave and can be spotted quite easily by the line-up of bright colored cruiser bikes outside the front of the store. Family Cycling Center has every genre of bike covered ranging from road bikes, mountain bikes, kids bikes, cruisers, commuter bikes, BMX bikes, and more. If they don’t have the bike or a custom part you are wanting, they can order it for you. All of their staff are active bicyclists, whether it be on a team or for fun and are extremely knowledgeable about the bike industry. 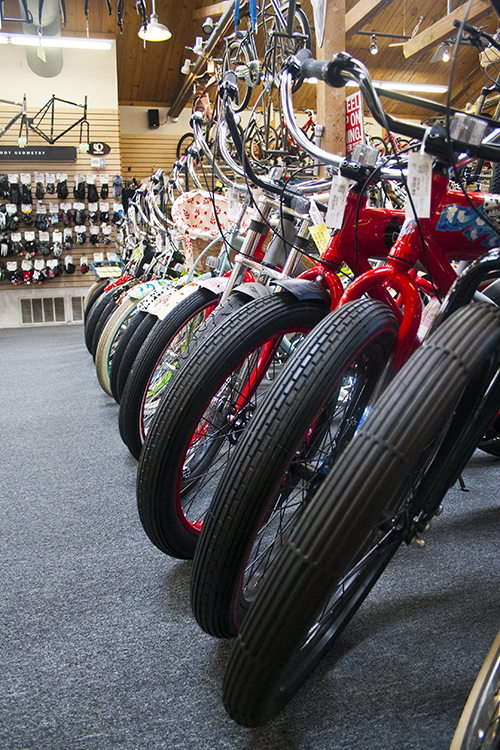 If you are looking for a new bike for yourself, as a gift, or maybe your child’s first bike the staff at Family Cycling Center is there to help you every step of the way; from choosing the right bike all the way to bike security and safety. Not to mention Go-Pros for filming as well as equipment to prepare you for those day-long biking adventures. 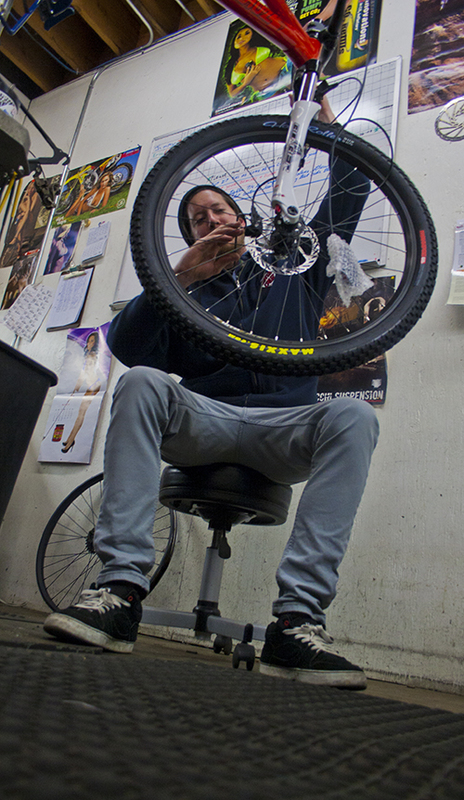 In addition to bike sales Family Cycling Center offers bike rentals, bike repairs, and bike equipment. 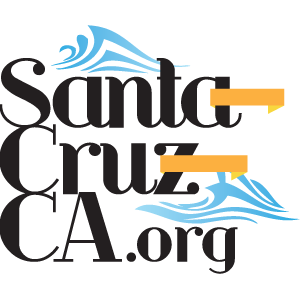 If you are ever in need of a new bike, a rental, repairs, or equipment be sure to head over to Santa Cruz Family Cycling Center. They have all of your biking needs.